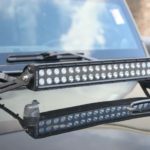 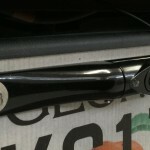 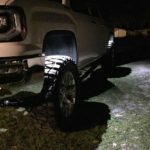 Want improved visibility at night? 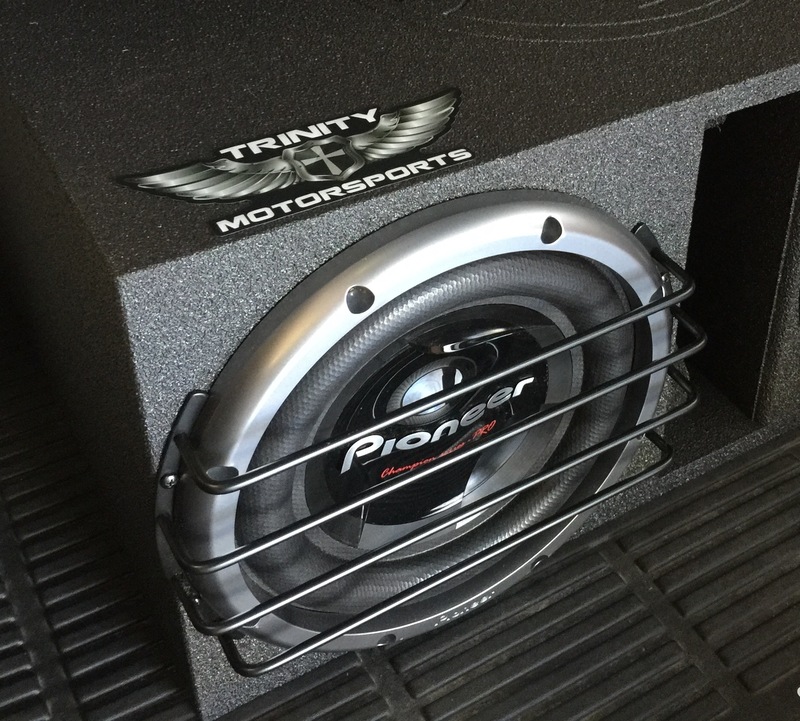 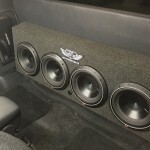 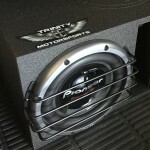 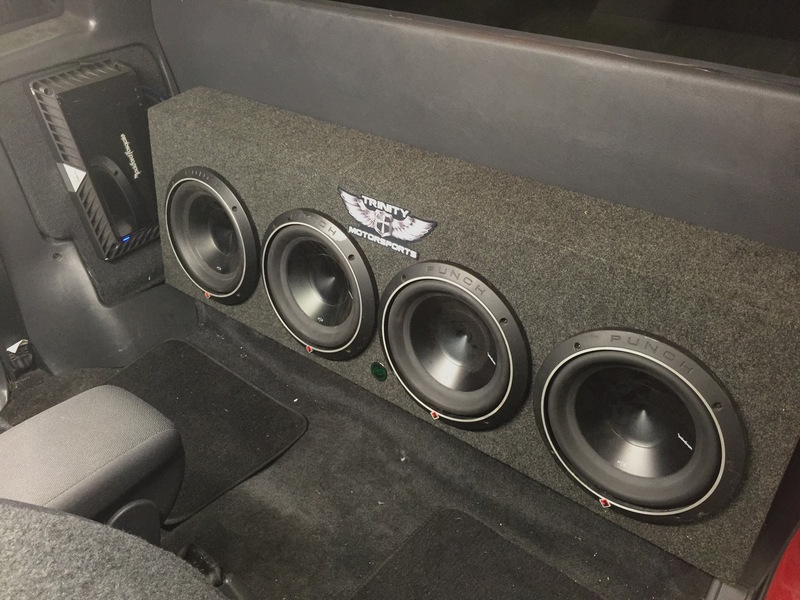 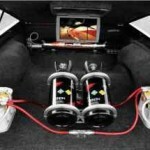 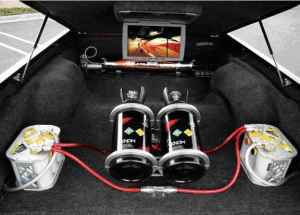 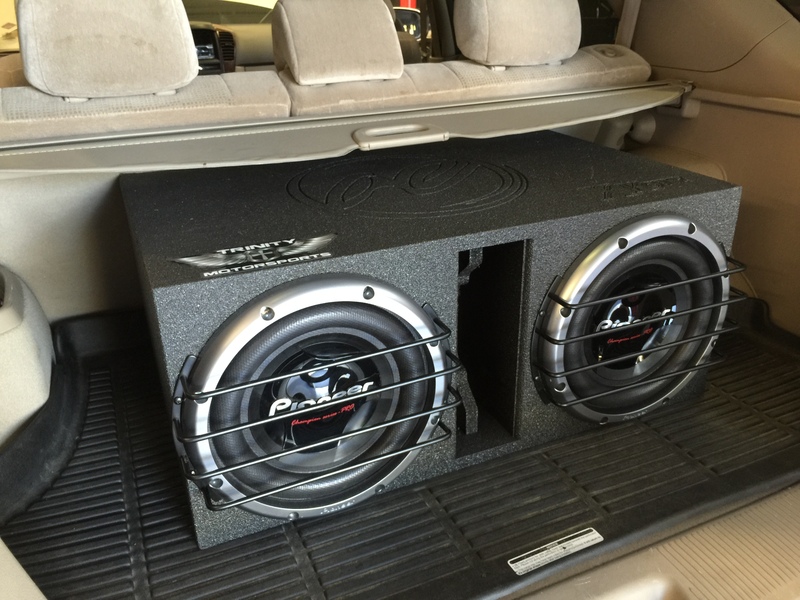 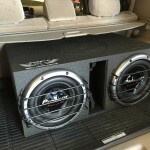 What about more bass in your ride? 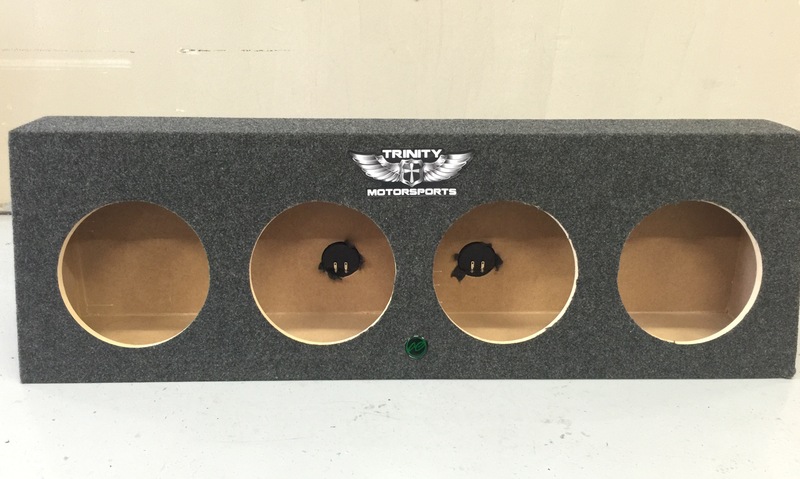 Or perhaps you’re looking to add train horns for super-loud fun. 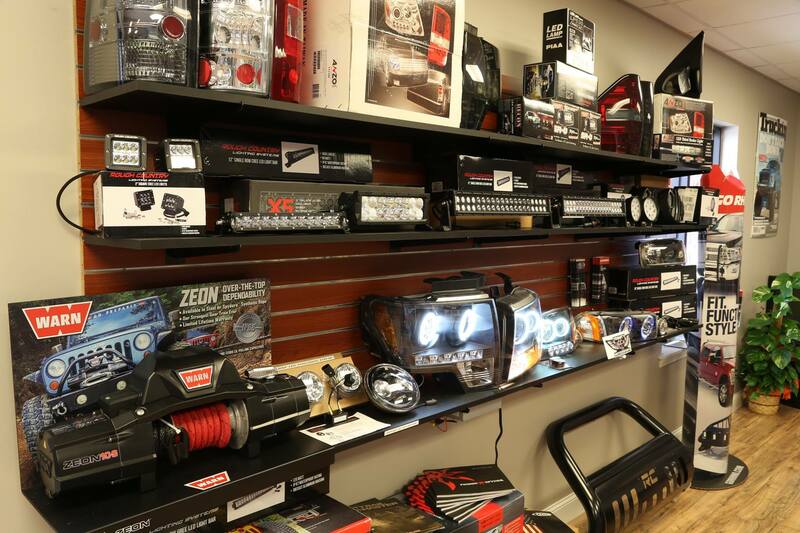 Congrats, you’ve found a one-stop shop that can upgrade your exterior lighting, gauges, audio system, and can install other custom parts that you may not feel comfortable trying to tackle yourself. 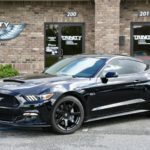 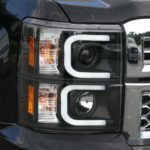 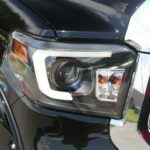 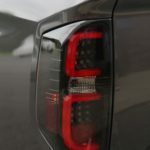 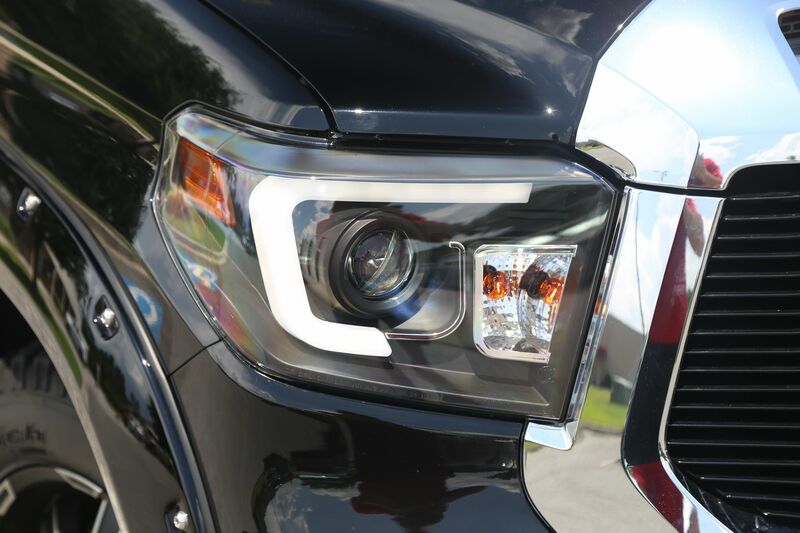 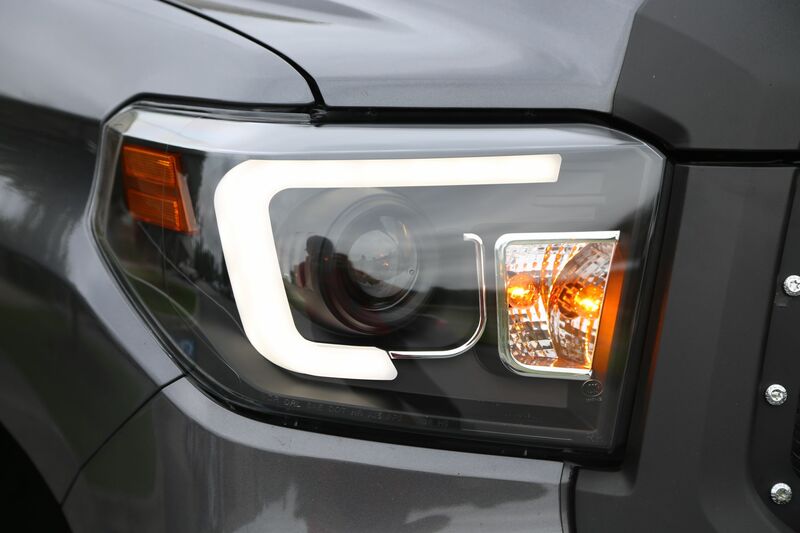 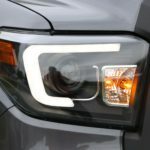 Upgrading your headlights and taillights is one of the first mods you should make to transform the way your car or truck looks. 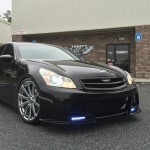 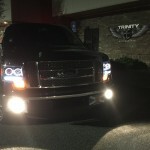 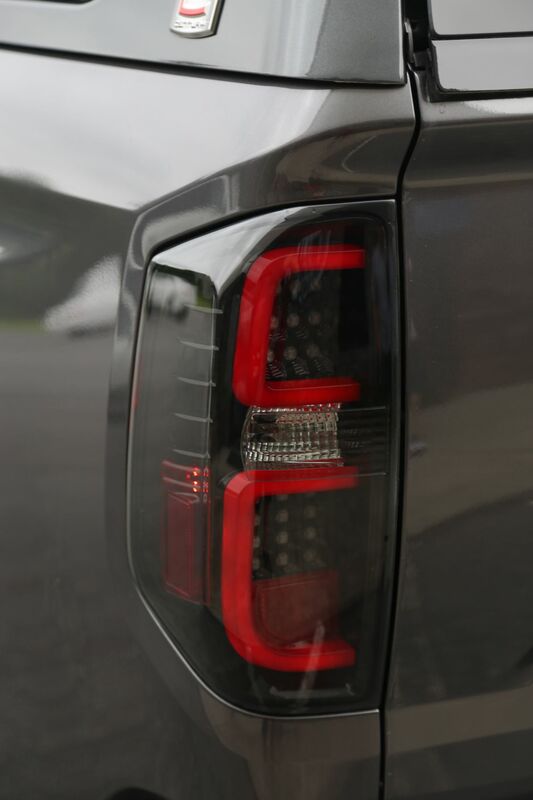 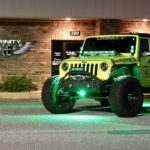 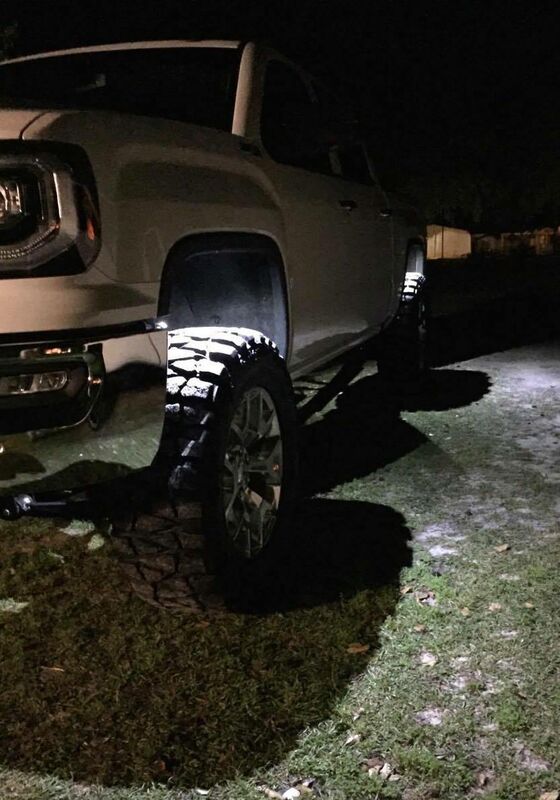 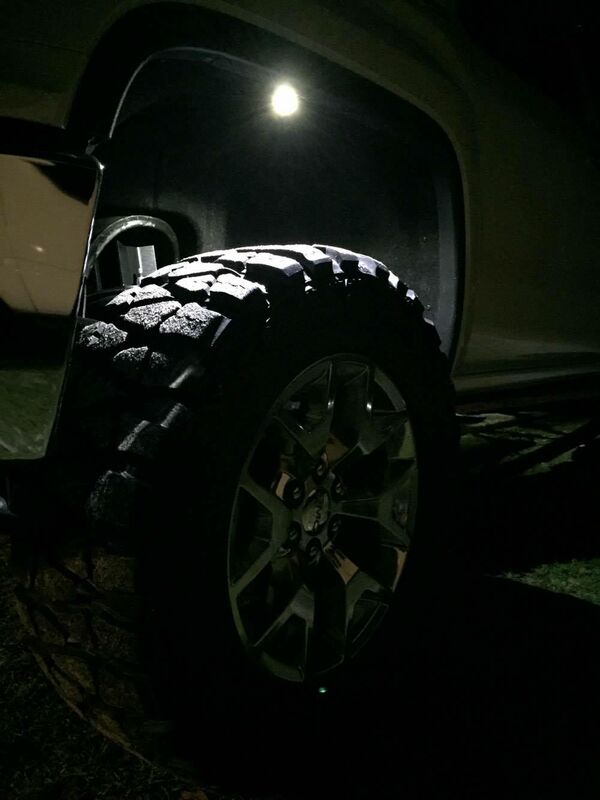 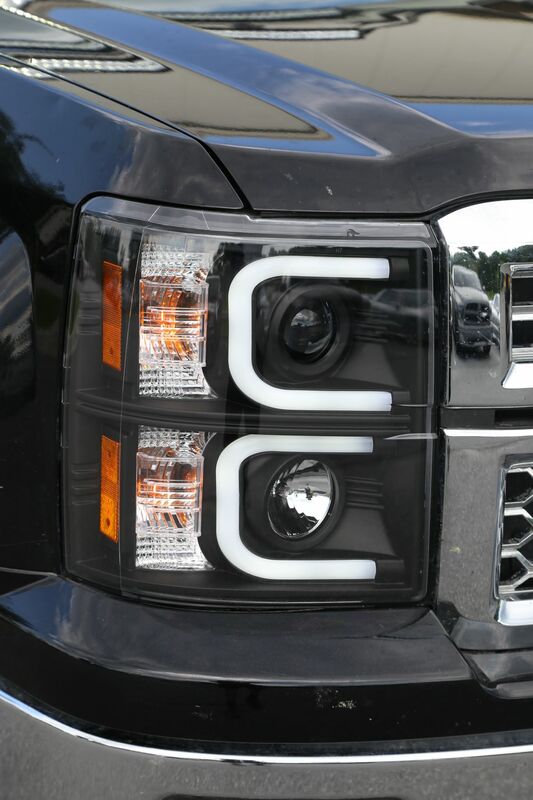 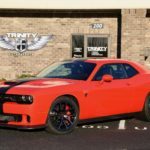 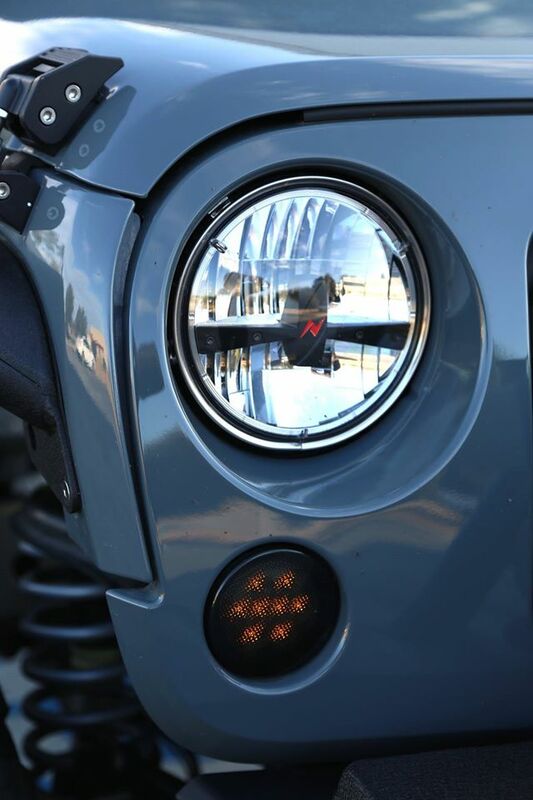 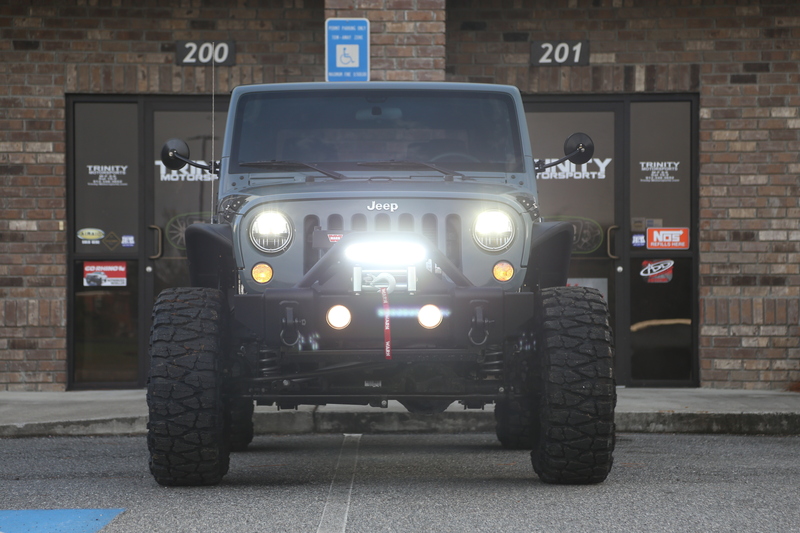 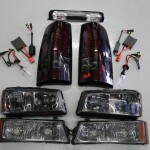 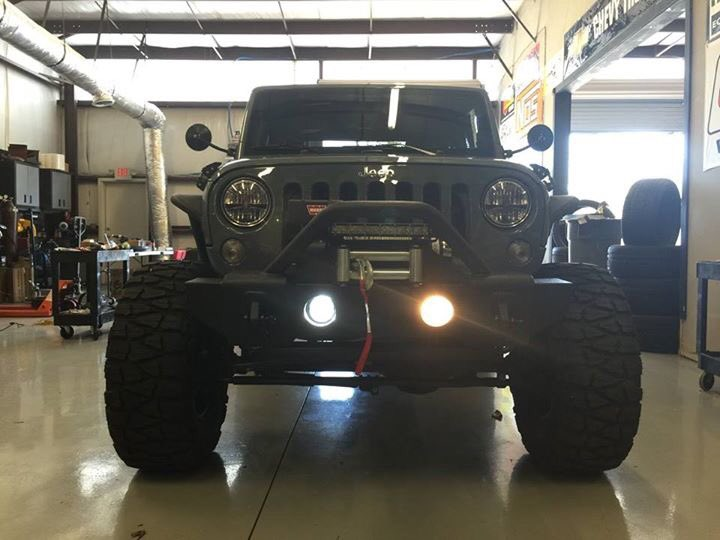 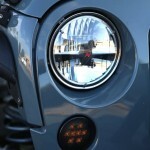 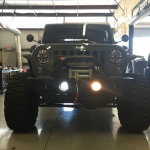 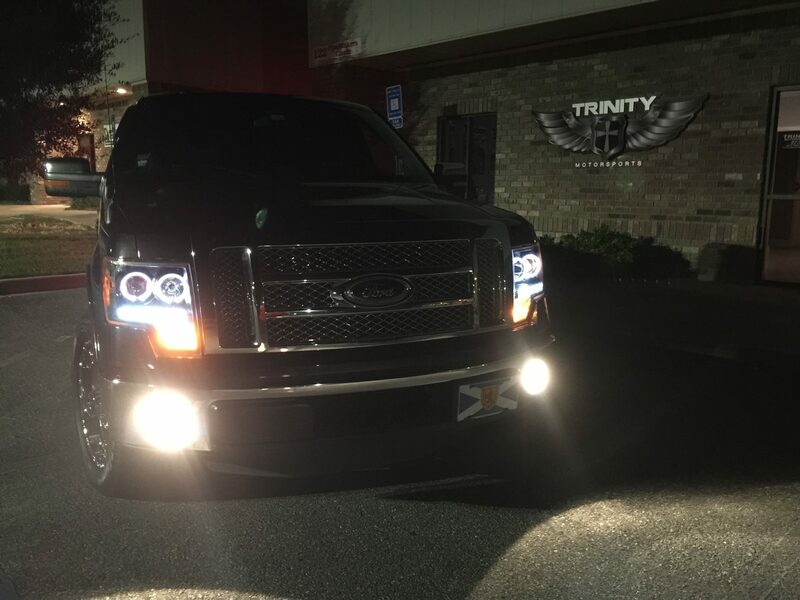 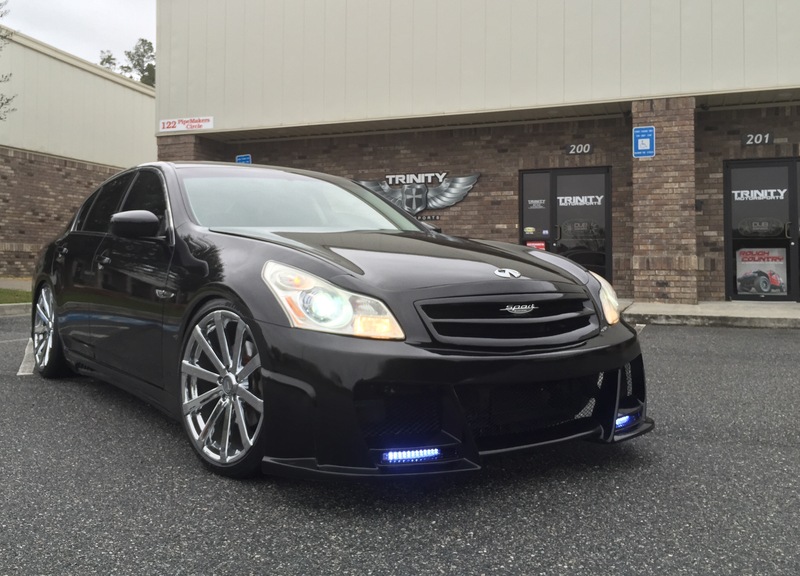 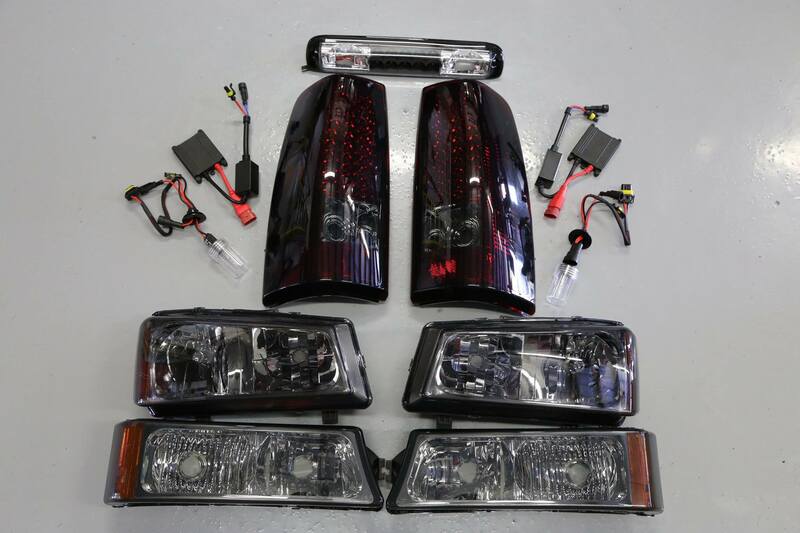 Trinity Motorsports can help you with LED lights, HID conversion, Halo headlights, and LED taillights. 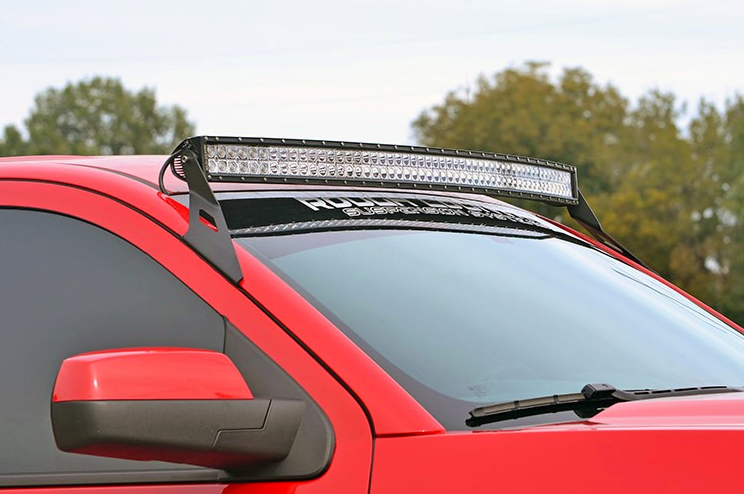 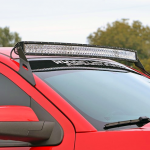 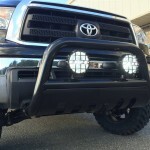 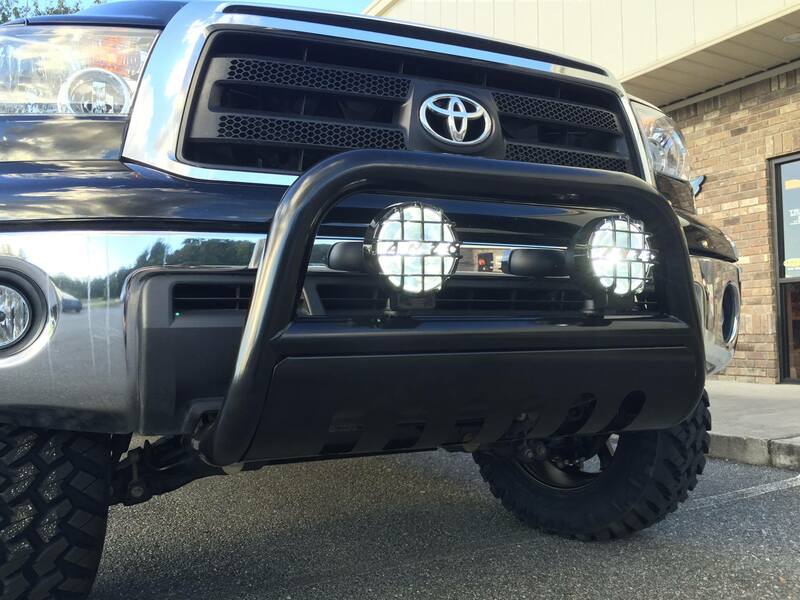 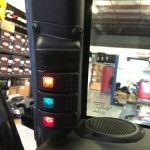 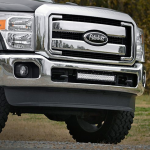 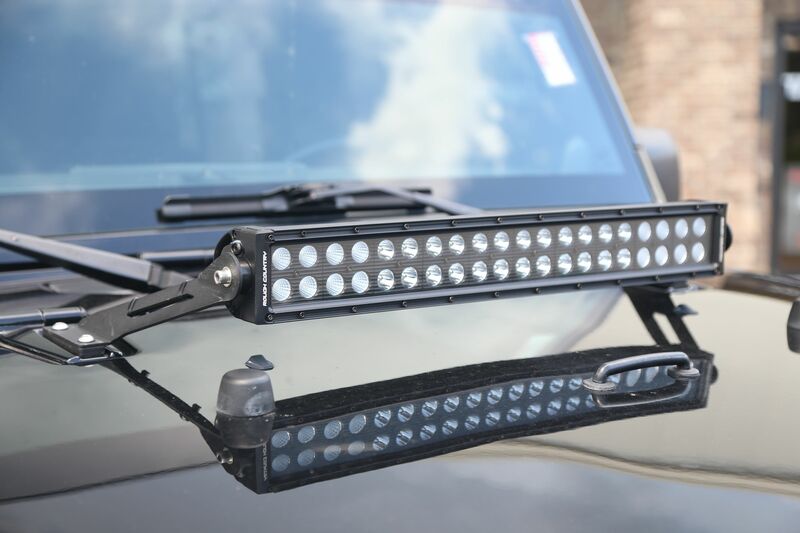 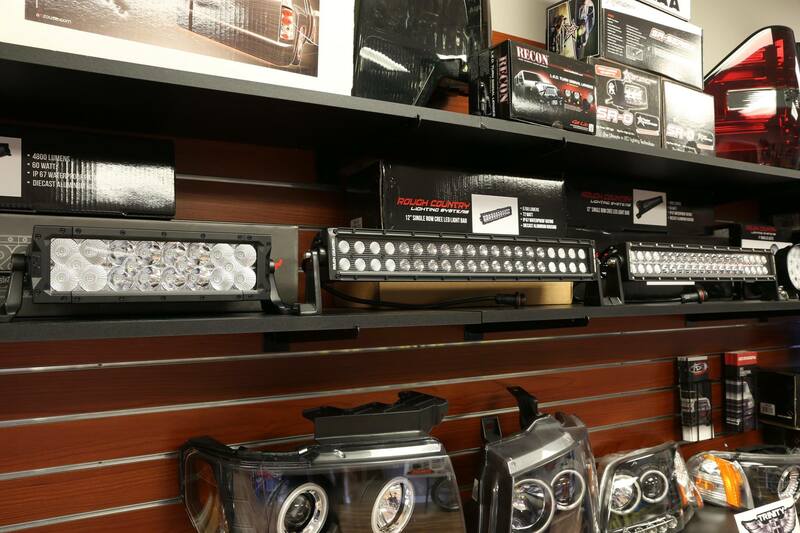 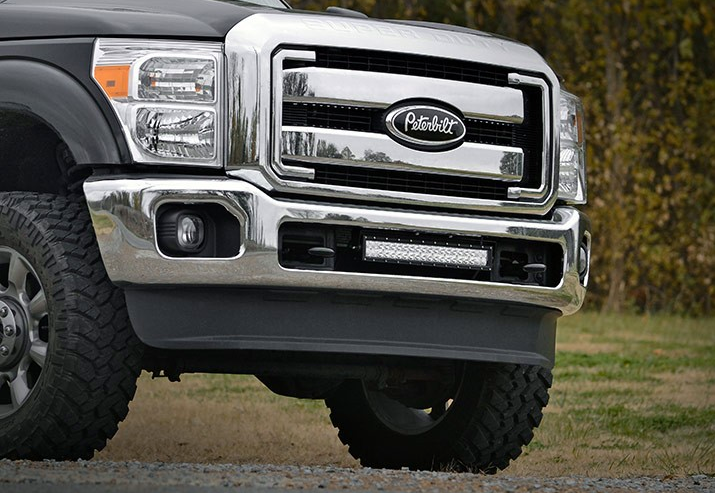 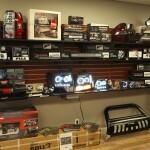 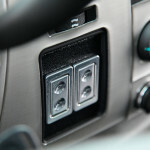 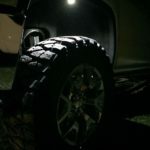 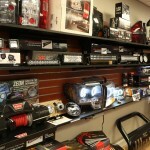 We carry a full line HID conversions and LED lightbars in stock, as well as mounts to fit many trucks. 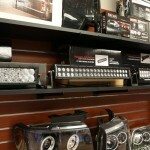 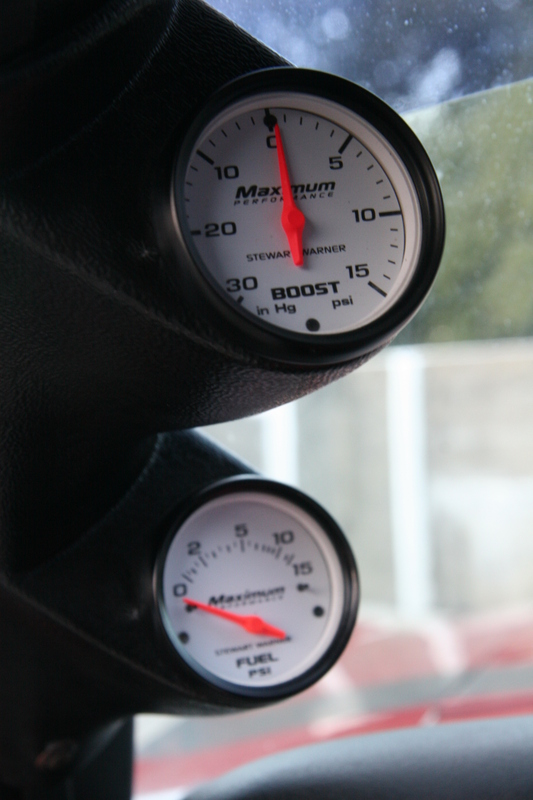 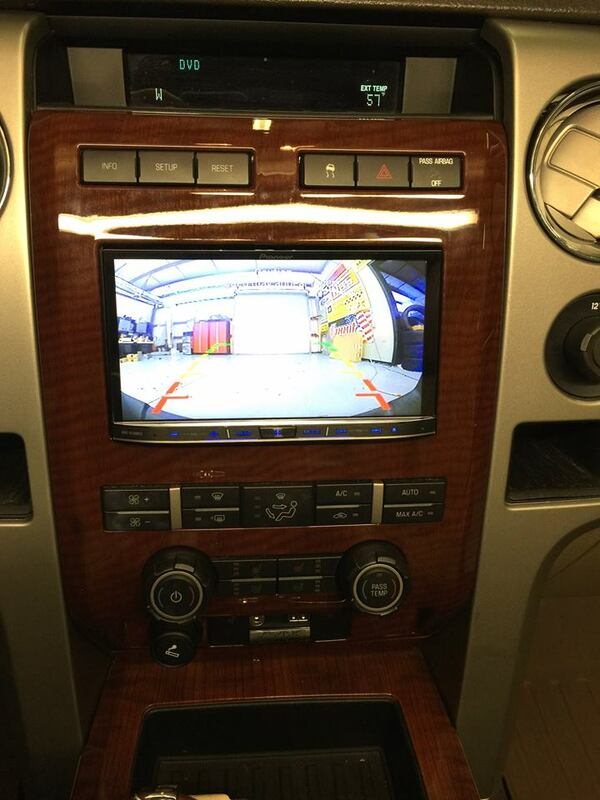 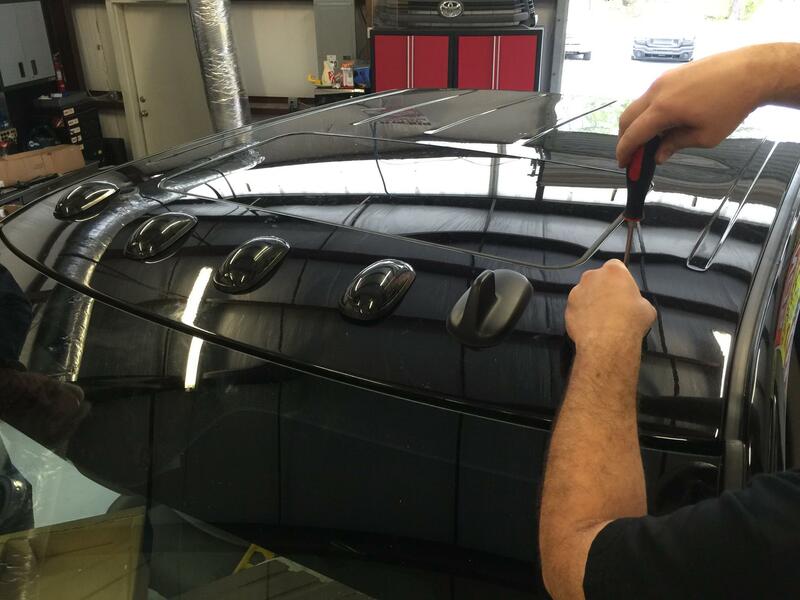 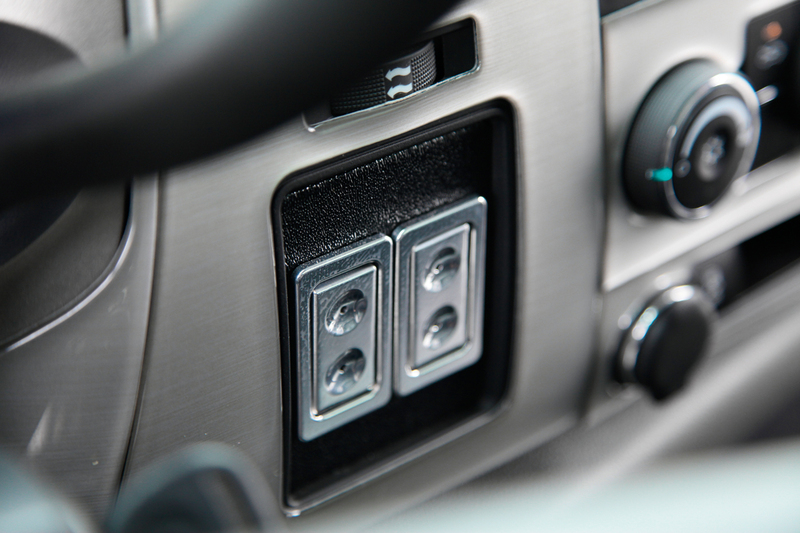 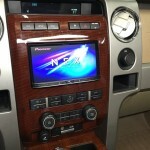 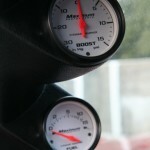 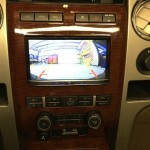 If you’ve found a part online, we can typically match that price and install it for you. 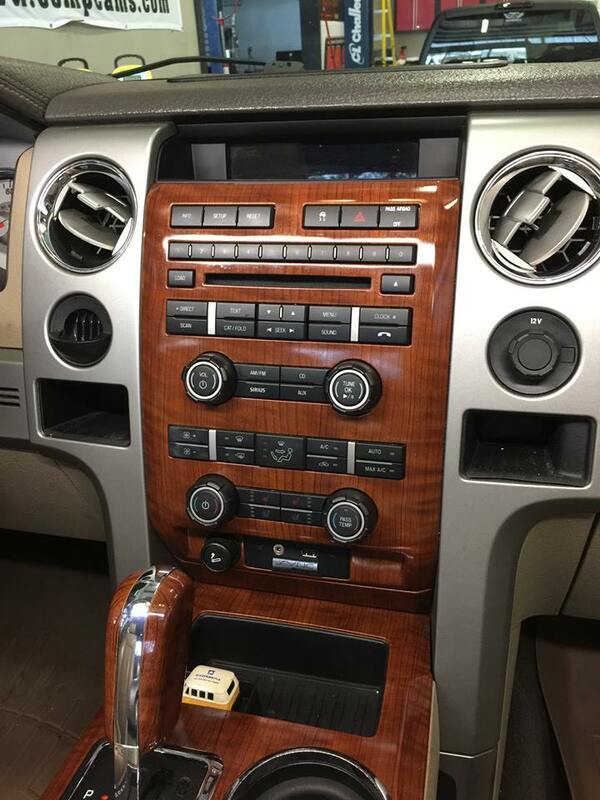 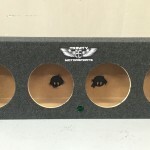 Subwoofer boxes and hidden audio enclosures are no problem for us, and if you’ve been thinking about adding train horns to your truck, we sell and install those too. 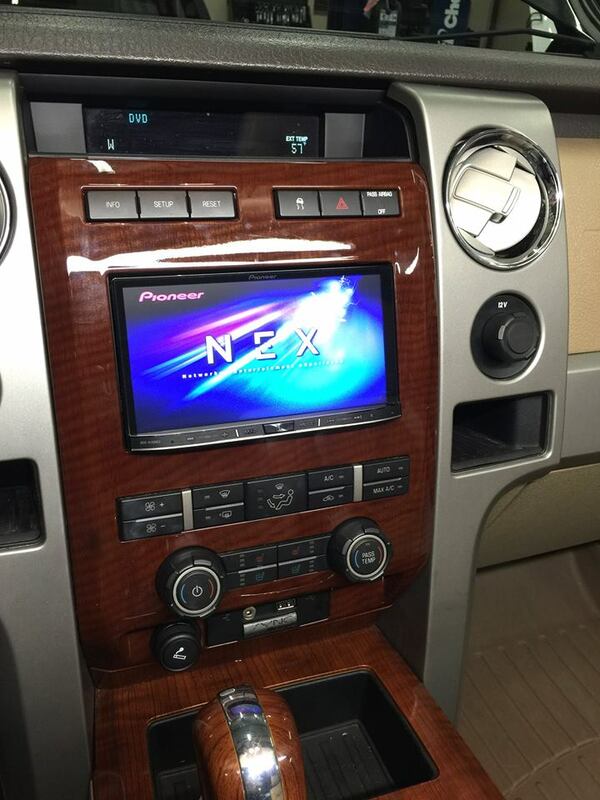 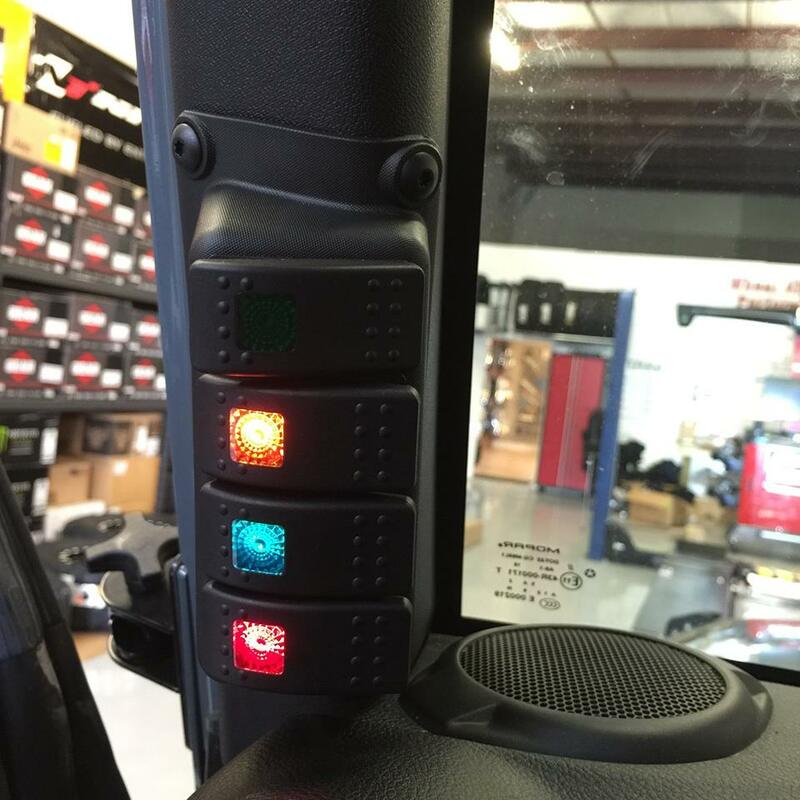 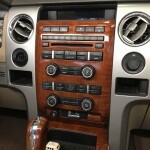 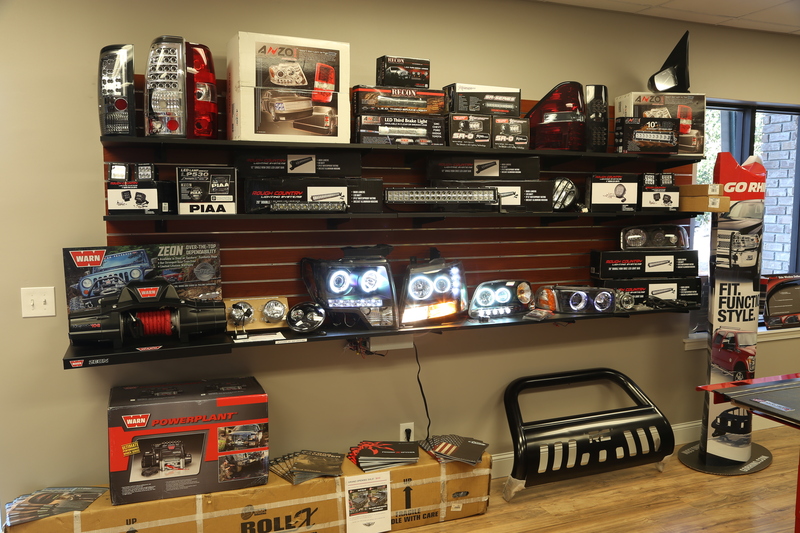 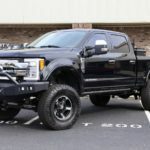 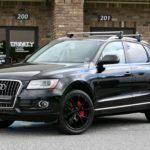 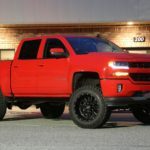 We have access to every major audio and lighting manufacturer including Alpine, Pioneer, JL Audio, MTX, Rockford Fosgate, Kenwood, Rigid Industries, Rough Country lighting, Vision-X, Hornblasters, Kleinn Air Horns, KC Hi-Lites, Bulldog lighting, ANZO, Spyder, Recon, Spec-D Tuning and many more.